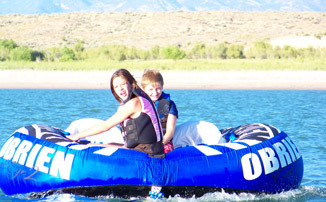 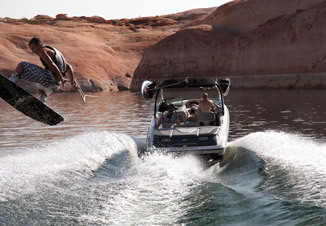 Utah, Arizona,Idaho, Nevada Water sports outfitter. 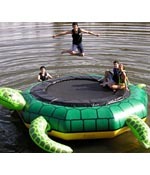 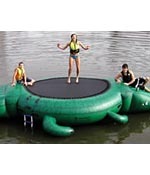 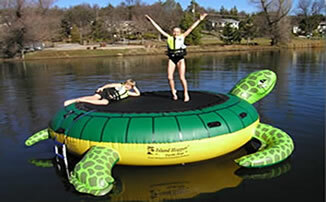 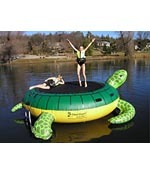 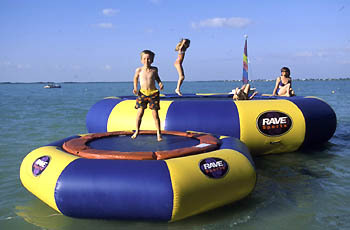 Water Trampoline and bounce platform Rentals, Pull Tubes, water toys and towable for rent. 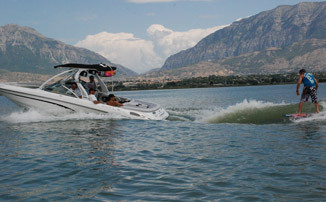 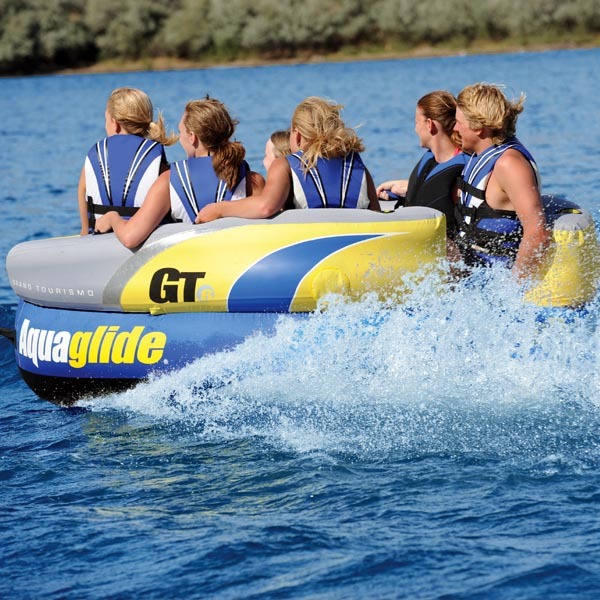 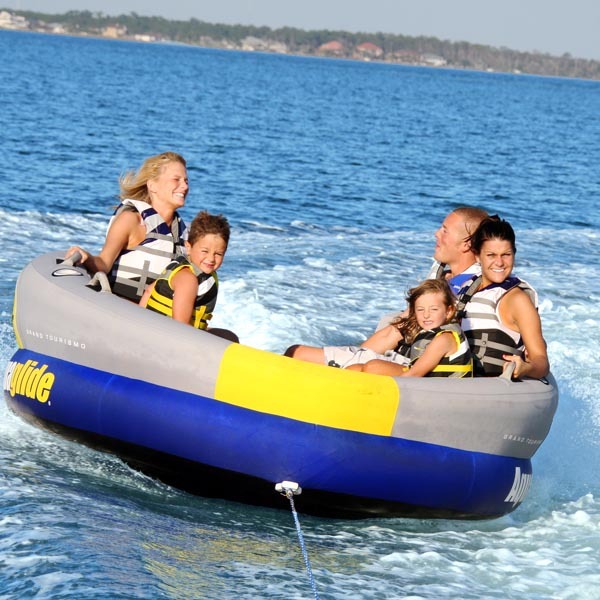 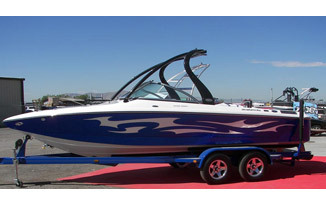 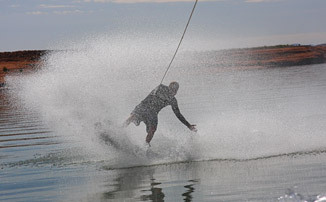 Affordable water sports equipment and boat rentals.